LOOK FOR BEAUTY IN THE ORDINARY AND THE WORLD BECOMES AMAZING. Dorset Based Photographic Artist Angela de Groot shares her sense of wonder in the natural world through her work. Angela has run family art workshops for many years through her own organisation, also working with the Bourne Spring Trust, The Bus Stop Charity and the beautiful Russell-Cotes Art Gallery and Museum. 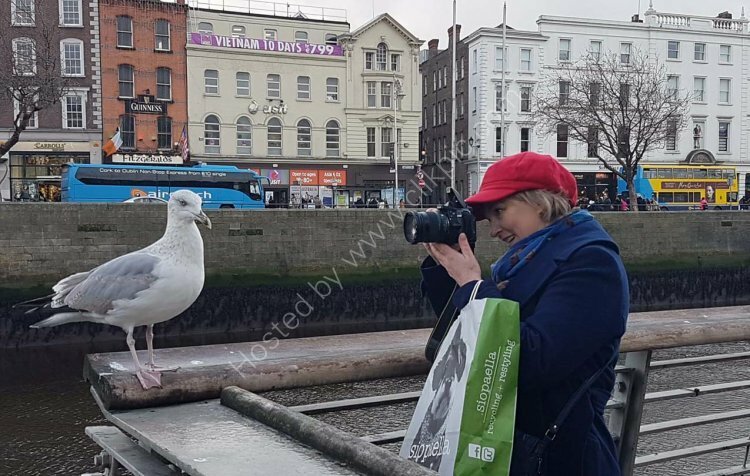 I share my love of the natural world through my photographic work.I know the value of spending time in nature first hand as a healing measure.I hope that by sharing my work I can inspire others to look for beauty in the natural world.I hope that my work will help others not only regain calm in their lives through an appreciation of the natural world. I also hope for more of us to truly understand our place as custodians of the natural world. 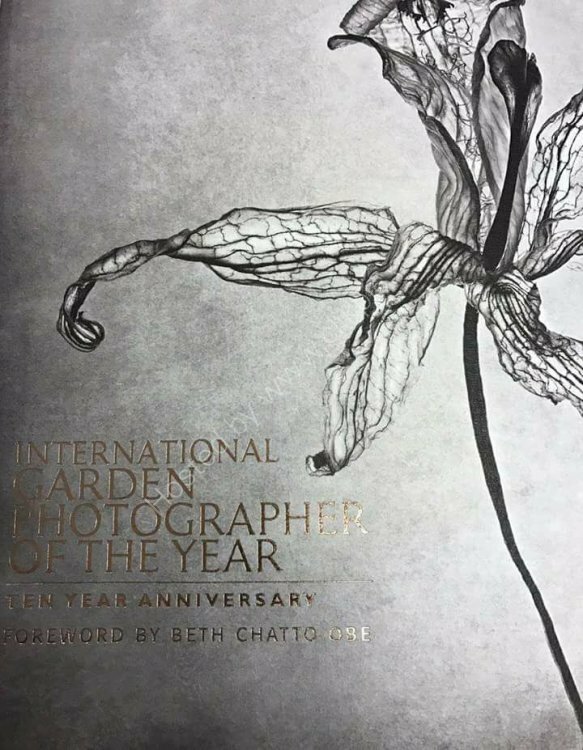 Artist turned photographer has gone from strength to strength with four exhibitions and finalist for International Garden Photographer of the year. 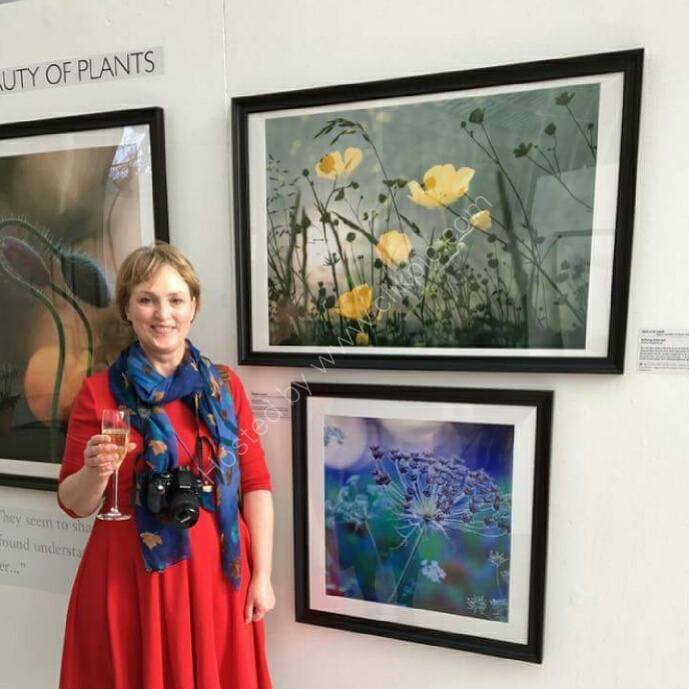 Her work on display at the Nash Gallery Kew and featured in the Anniversary edition book for IGPOTY 10. An exciting start to 2018 brought a new exhibition Journeys through Art. 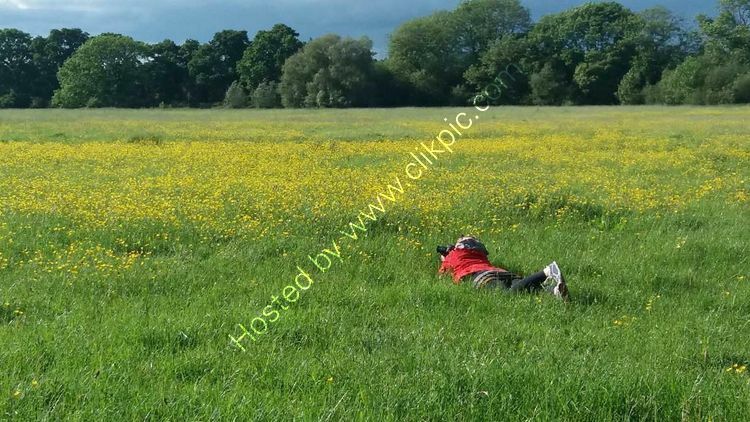 A collaboration with Holly Norris, Stephen Yates at The Gallery Upstairs Upton country park.